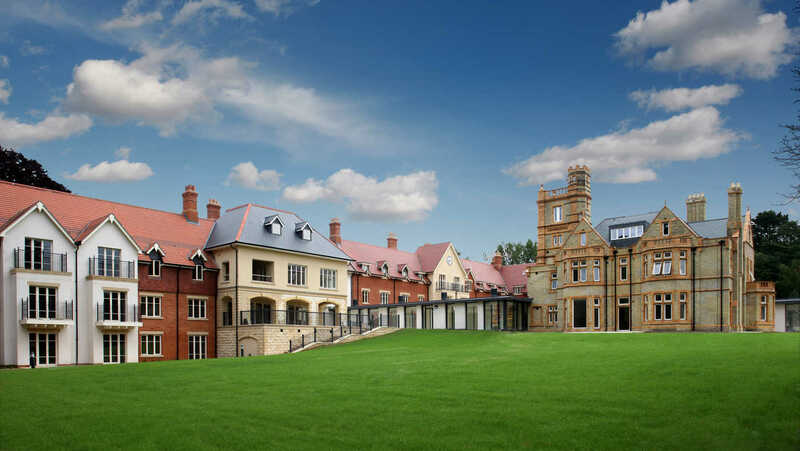 Some people find that having a state-of-the-art wellness centre on their doorstep, with easy access to a team of dedicated fitness professionals and wellbeing advisers specialising in older people’s health, helps them continue working towards their fitness goals. In addition to these facilities, all Anchor villages have a dedicated care and support team based on-site, called Anchor Homecare. The option to start receiving at-home care (also known as domiciliary care), should you ever need it, provides the security of knowing you will be able to stay in your own home for longer, and tailor the level of support you receive should your circumstances change. 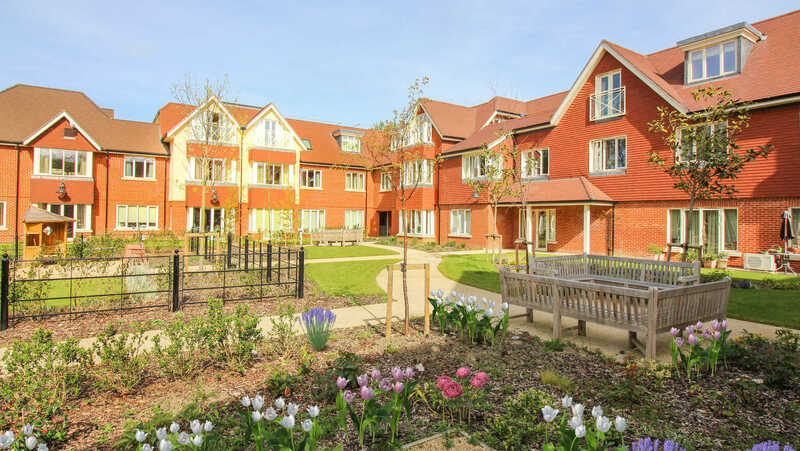 For those requiring 24-hour care and support Anchor’s Bishopstoke Park and Hampshire Lakes retirement villages also feature an integrated residential care home. 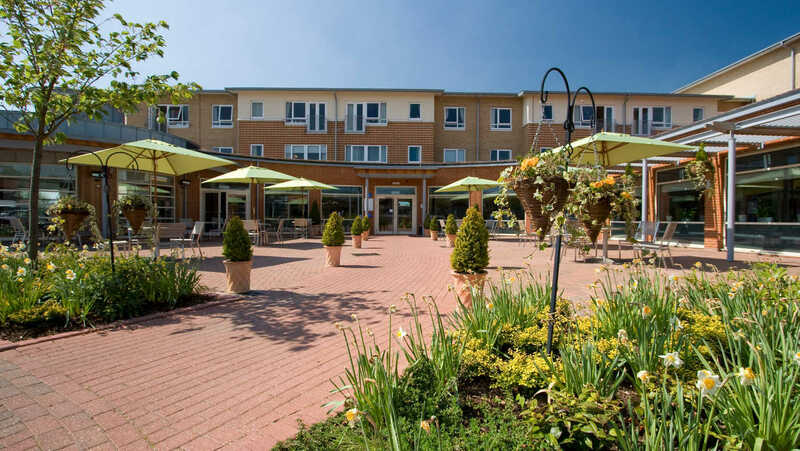 Having a care home so close provides people with continual care needs with the opportunity to remain part of a thriving and fully accessible village community.